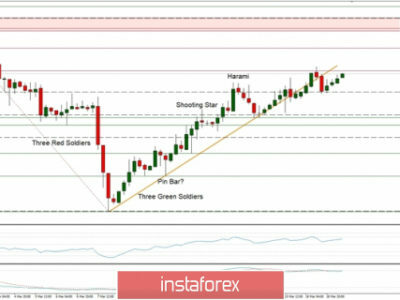 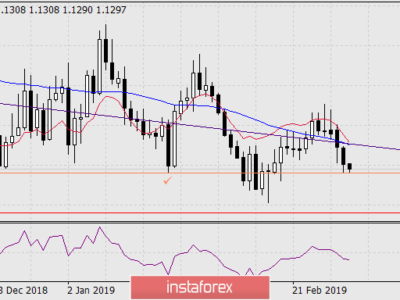 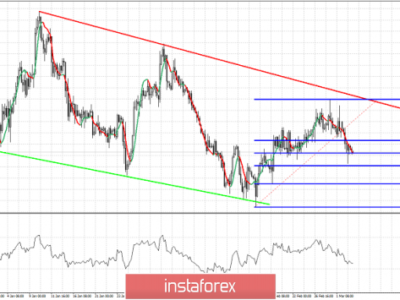 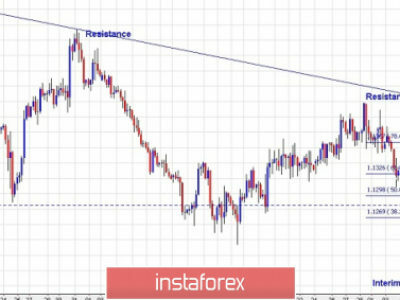 The EUR / USD currency pair fell below the correction level of 50.0% – 1.1517, but after the formation of a bullish divergence at the CCI indicator, it made a U-turn in favor of the EU currency and closed above the level of 50.0%. 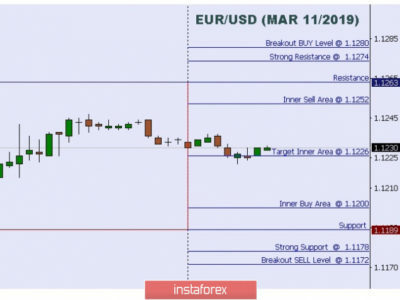 As a result, on January 11, the growth process can be continued in the direction of the next Fibo level of 61.8% – 1.1587. 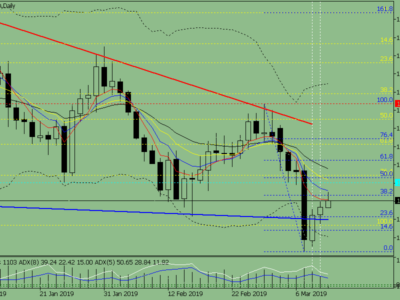 The new consolidation of quotations of the pair below the level of 50.0% can be interpreted as a reversal in favor of the American currency and the resumption of the fall in the direction of the correction level of 38.2% – 1.1446 is expected. 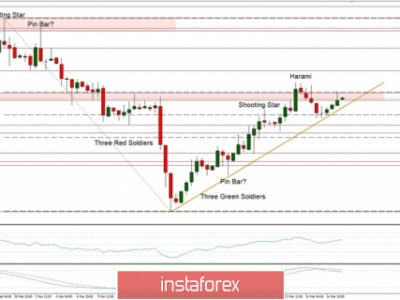 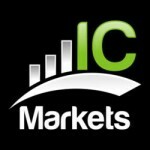 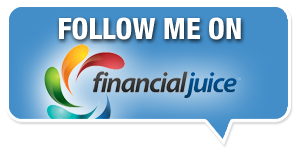 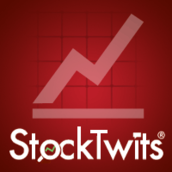 On the 24-hour chart, the currency pair made an increase to the correctional level of 100.0% – 1.1553. 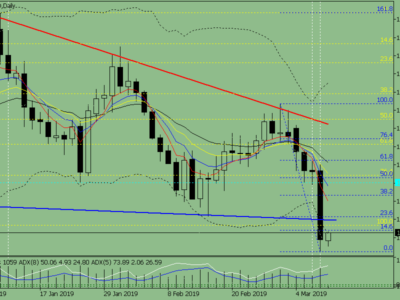 The end of quotes from this Fibo level will allow traders to expect a reversal in favor of the US currency and a slight drop in the direction of the correction level of 127.2% – 1,1285. 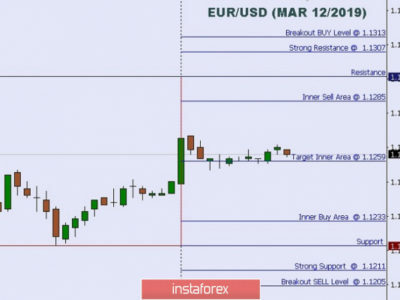 Fixing the pair above the Fibo level of 100.0% will increase the probability of continued growth in the direction of the next correction level of 76.4% – 1.1789.